We are pleased to announce that as part of the UNU lead work package on the “Setup of the Digital Learning Environment” within the RARSUS project, we have now launched the project’s website and learning management system. The website provides background information on the project context and explains the project goals and methods applied. The latest project updates and events will also be featured on the website. 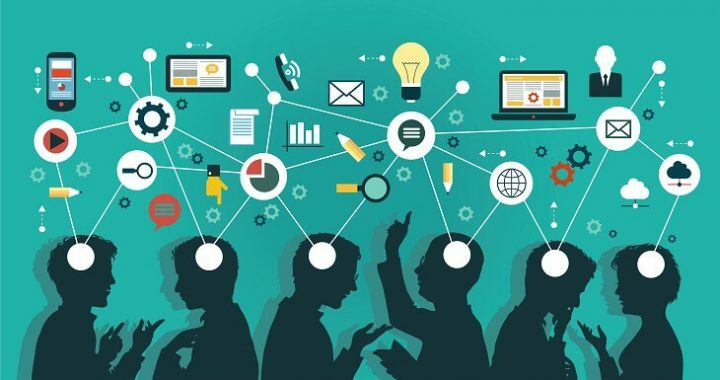 The learning management system will host the educational materials (eCourses) that will be created during the project and which will be based on the research activities and findings from the project partners.